Can you believe that it is September already?!?!? I swear that as I get older, time moves faster. 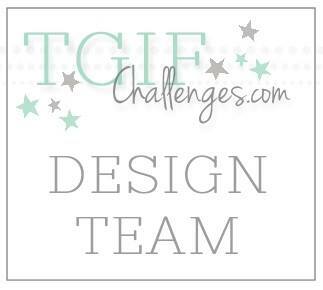 Anyways, one of my favorite parts about a new month is a new challenge over on Catherine & Cathy Create. This months challenge is primary colors, which means it is time to pull out some yellow, blue, and red. I have been loving watercoloring lately, so I pulled out my Real Red, Pacific Point, and Daffodil Delight stamp pads and went to town! I love the mixing of colors that occurs! You definitely want to use Watercolor Paper with this much watercoloring because normal card stock won't hold up to that much moisture. 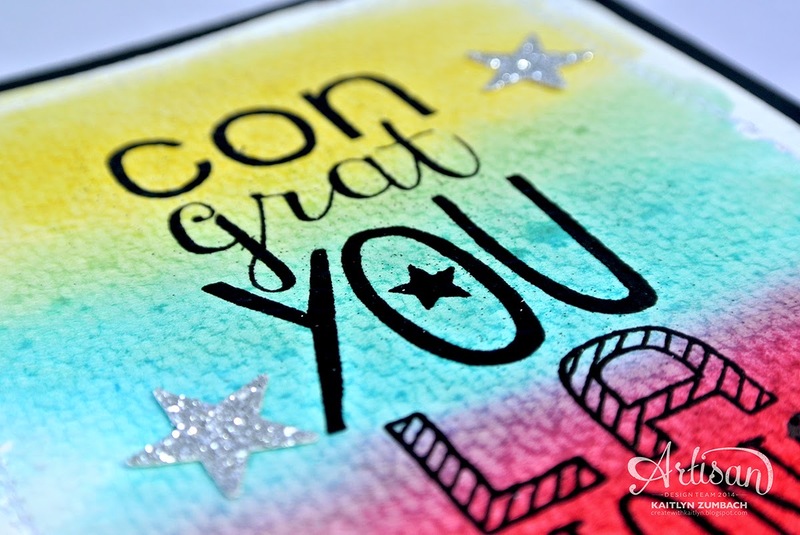 You could just stamp the sentiment from the Bravo stamp set in black, but to make it really pop off the colors, I heat embossed it with Black Stampin' Emboss Powder. 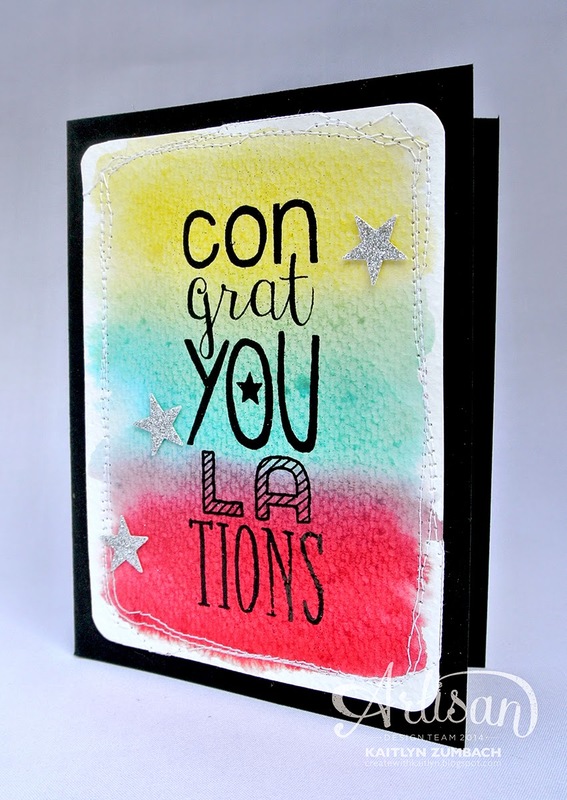 I finished the card off with some crazy stitching and a few Silver Glimmer Paper stars. This was an easy card to make, but I think that it is super fun! 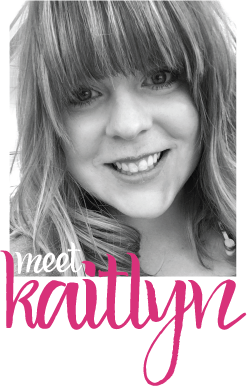 Now head on over to Catherine & Cathy Create to get more inspiration and to join the challenge yourself!